Extra smooth, waterproof, herbal eye definer. 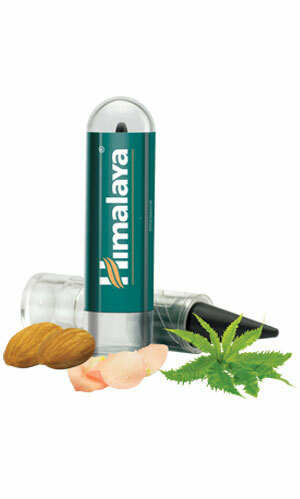 Himalaya Herbals Kajal is a unique blend of herbal extracts including Almond Oil that soothe and nourish your eyes. This product is suitable for use by contact lens users. Apply Himalaya Herbals Kajal within the lash line. No sharpening required.